The FIU Festival of Bands finale concert features an eclectic celebration of Black History Month. This concert draws together instrumental and vocal music featuring the FIU Wind Ensemble under the direction of Dr. Brenton Alston and special guest gospel sensation from Atlanta, Georgia, Psalm 150, under the direction of Reverend Lee Franklin. 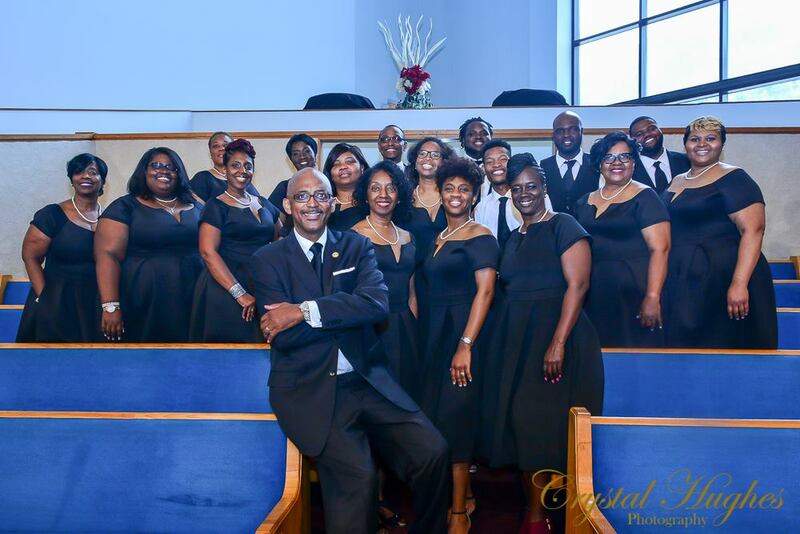 The concert will also feature a moving tribute to “honor nine beautiful souls who lost their lives to a callous act of hatred and domestic terrorism on the evening of June 17, 2015 while worshipping in their beloved sanctuary, the historic Emanuel African Methodist Episcopal Church (affectionately referred to as “Mother Emanuel”) in Charleston, South Carolina.” Join us for this passionate celebration that honors and celebrates the African-American experience.